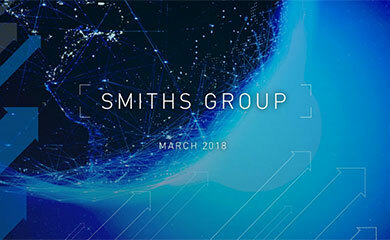 Smiths Group plc (“Smiths Group” or the “Company”) today announces that it has completed the sale of Smiths Interconnect’s Microwave Telecoms business (“SMT”), to Infinite Electronics Inc, a portfolio company of Genstar Capital, a San Francisco-based private equity firm, for an enterprise value of £85 million. This divestment is part of the ongoing corporate programme to concentrate the portfolio on scalable market leading positions in the Company’s chosen markets. The proceeds will be reinvested in attractive growth opportunities for the Company. 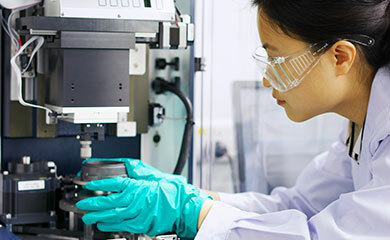 SMT is a manufacturer of components, sub-assemblies, antennas and test system solutions, serving the communications, defence, medical, rail and energy markets. 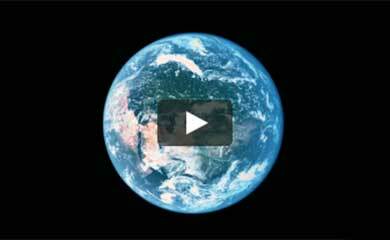 Products are primarily used to support the build-out and upgrading of wireless telecommunications infrastructure. SMT reported total revenues of £78 million in the year ended 31 July 2016, representing 18% of Smiths Interconnect’s total revenue, with operating profit of £3 million. “This divestment shows further progress in focusing Smiths Group’s portfolio as we reposition ourselves for long-term growth in markets where we can build leading positions. “Having sold the Power business in January, we have now focused Smiths Interconnect on markets and customers where our advanced connector and microwave core technologies bring most value and potential. KPMG Corporate Finance acted as exclusive financial adviser to Smiths Interconnect on the sale.